Contact Raise the Bar Dog Training Today! If you’re looking for Cincinnati dog training, you’re in the right place. 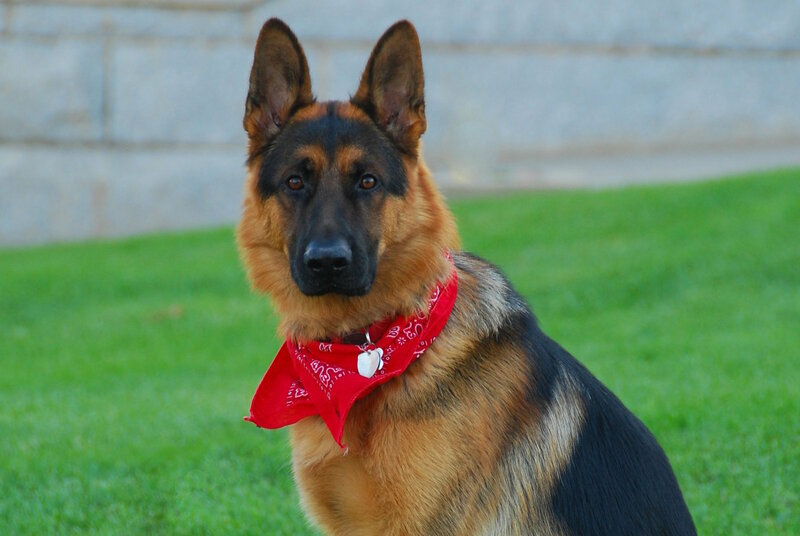 We specialize in resolving canine behavior issues, both mild and severe. Best of all, we use in-home dog training to accomplish this, so that your dog learns to behave for you, too! 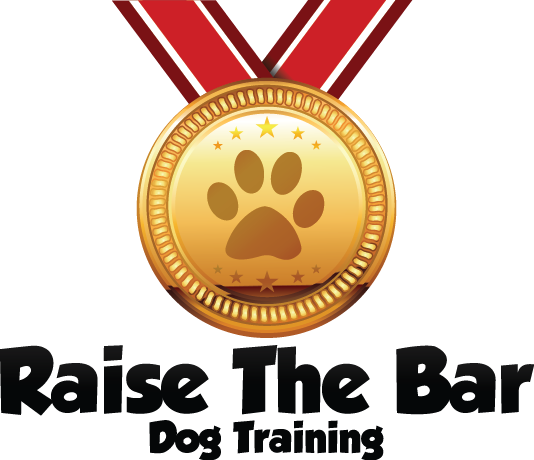 Raise the Bar Dog Training has had success in modifying aggressive behavior, poor leash behavior, refusal to house train, excessive barking, chewing, digging, mouthing, and instilling basic obedience. No issue is too much! Contact us at our toll free phone number, 513.342.0458, or use the form below to send an e-mail. We can’t wait to hear from you!